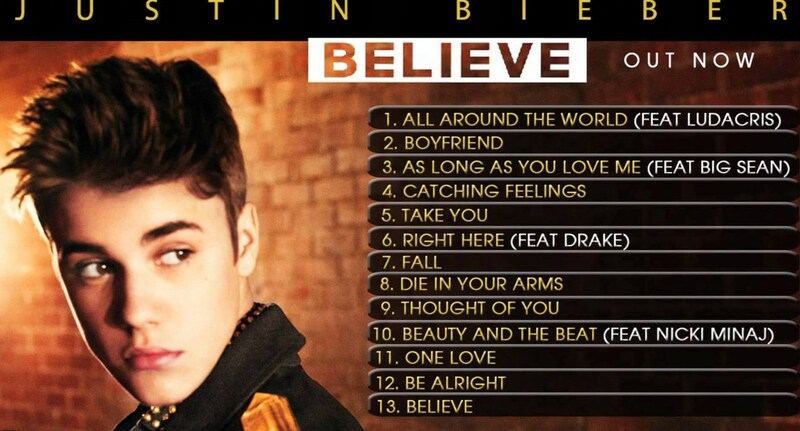 Justin Bieber best songs and albums. Find it out! His behavior is insulting but he is incredibly talented. Justin Bieber music is popular in every city or country. He is an icon for the teenagers, who copy his hairstyle, buy the clothes “like Justin wears” and of course buy his disks. Twenty-two year old fellow with four platinum disks, numerous Number One hits and millions of YouTube reviews grew up in poverty with a single mother and was self-taught as a musician, because they had no money for lessons at music school. The success of Justin Bieber is phenomenal and it is worth investigation. He became popular in his teens, when his mother uploaded homemade Justin Bieber videos at YouTube. Soon his videos got 10 million reviews and thus 12 year old boy became the star of YouTube. Soon he was noticed by rapper Usher. The last one noticed the boy’s talent and supported him from the very beginning. Usher was right. He had found a unique personality at YouTube. To his 22nd birthday Justin Bieber made a wonderful career. Here are his albums and best songs. No doubt it was a hit album. 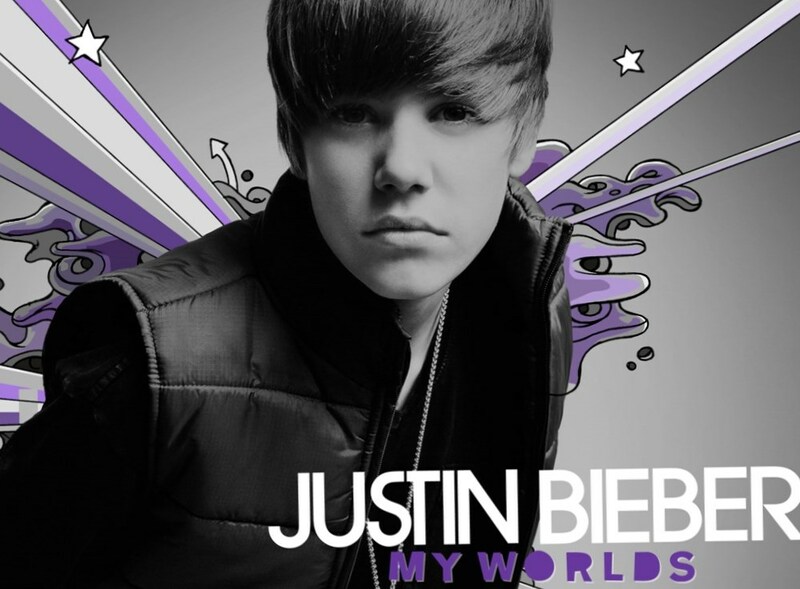 Justin released it in 2010 after the success of his extended play with the same name. The album was supported by Usher and some other producers. Justin Bieber presented his album in R&B musical style with elements of hip hop. The album was aimed to teenage audience; lyrically it described situations close to every teenager. The album included the hits “Somebody to Love”, “U Smile”, “Never Let You Go” and many others. The album was liked with the audience and got platinum status. More than 3 million copies of it were sold. Teenagers got crazy from Justin Bieber. Critics were not so delighted nevertheless they gave Justin four stars from five, calling him “Usher in his early years” and “young Justin Timberlake”. Among the drawbacks of the album they mentioned, that its audience consists of teenagers only and it won’t be interesting to an adult part of the society. Justin Bieber first album songs became box office hits. Inspired by the success of his first album, Justin Bieber soon released his second one. “Under the Mistletoe” saw the world in 2011. 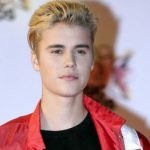 Justin Bieber had an idea to record Christmas album. All the songs included to the album, were devoted to Christmas time. In October, 2011 the first single from the album was released. It was named “Mistletoe”. The sweet song written in pop dance style became extremely popular among teenagers all over the world. The music video got more than 200 million reviews from YouTube. The sweet love story of 2 teenagers (one of them is Bieber) and their first kiss “under the mistletoe” touched the hearts of many teen boys and girls all over the world. To support his holiday album, Justin recorded the duo with Mariah Carey. They sang her song “All I Want for Christmas is You”. Justin Bieber song “The Christmas Song” he recorded together with Usher. The holiday album was recorded in teen pop style. The album was sold rapidly. More than 200, 000 copies were sold within the first week. To his 18th birthday Justin Bieber had three platinum albums. That made him unique. It is always hard for the star to keep the level of his music high all the time. But Justin Bieber third album became as professional and popular as the previous ones. He told about his intention to record the third studio album at The Ellen DeGeneres Show. There he released the first single from the album named “Boyfriend”. 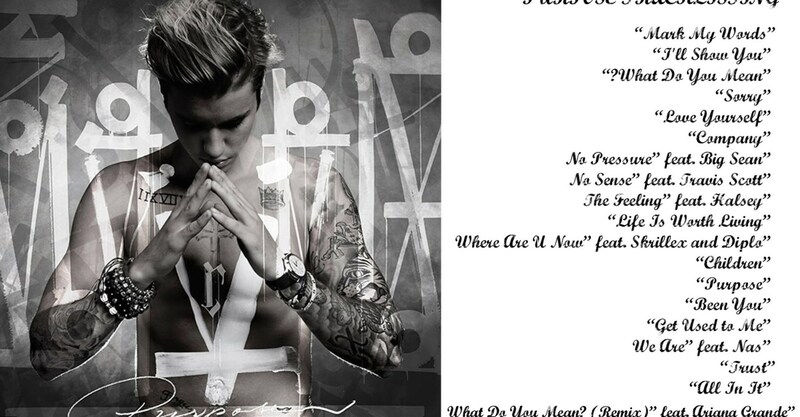 He encouraged his fans to vote for the new cover of his album at his official site. Soon the album was supported by the other singles like “As Long As You Love Me”, “The Beauty and The Beat” and many others. To support his new album, Justin Timberlake went for worldwide tour with the same name. He visited numerous countries in Europe, Africa and Asia. Later Justin Bieber released the acoustic version of the album. Justin Bieber acoustic album got positive critical reviews. The critics match, Justin music became much more mature. 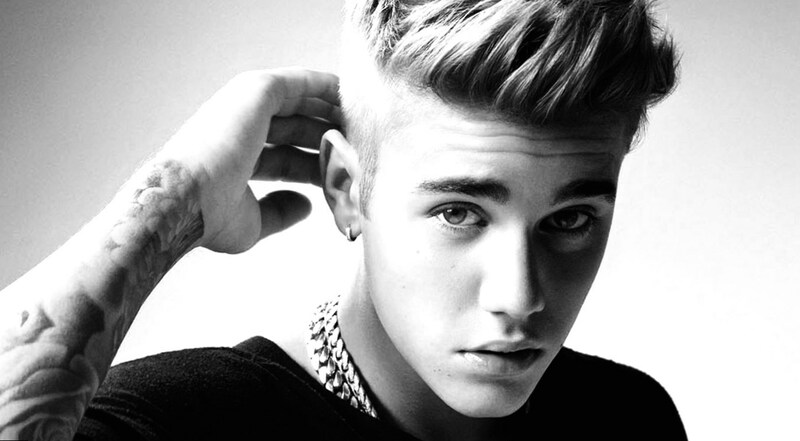 Released in November, 2015, Justin Bieber “Purpose” is the latest one from his studio albums. The singer got much older. During the years of his career he was the reason of numerous scandals and was involved into many accidents with police. His relationship with Selena Gomez was over. The fourth album of the star is a kind of apology to his fans and to his girlfriend. The critics mention, the album is “coming of age”. It is full of love and faith. “Purpose” included such singles as “Where Are Ü Now”, supported by the video, “What Do You Mean”, “Love Yourself” and many others. According to the tradition, the album got platinum status again. Justin Bieber best songs were so popular, that his producers decided to make a musical film about Justin Bieber. Justin Bieber Never Say Never movie got mostly negative reviews from critics. The movie was full of compliments from Justin Bieber to himself and the plot of the movie was not extremely interesting. But if as an actor Justin is not the first one, it goes without saying, he can make hits. He continues making hits. And for sure he will do it in future!